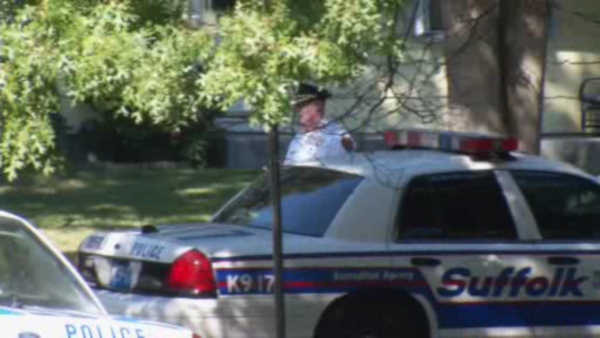 BRENTWOOD, Long Island (WABC) -- On Monday, Suffolk County will be unveiling a new tool to fight crime. Police will announce details about new license plate readers designed to help with investigations. The crime-fighting deterrent follows a string of murders in the community. Five teenagers have been found dead in Brentwood within the past six weeks - all suspected victims of gang violence.